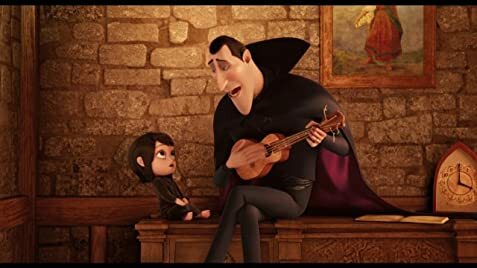 When 'Hotel Transylvania' first came out, I had absolutely no intention of seeing it for two reasons: Adam Sandler and vampires. I thought a comedy about Dracula would be boring. 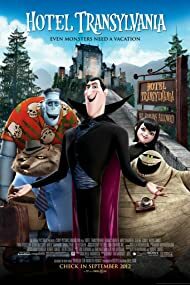 This movie isn't that bad but at the same time isn't that funny In this movie, we have Count Dracula who has organized a building called Hotel Transylvania to keep his fellow monsters safe from the evil humans. Now, doesn't that sound familiar? From a Pixar movie? MONSTERS INC! 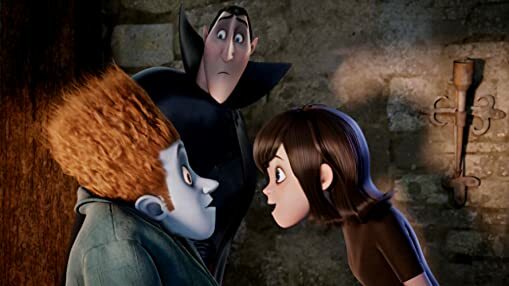 One day, a human accidentally ventures into the monster world...Hmm...Still familiar and meets Dracula's daughter, Mavis voiced by Selena Gomez and falls in love...Still remind me of the Sully and Boo relationship as well as segments of Twilight. I'll start off by saying that voice acting is brilliant. Adam Sandler really was great as Count Dracula, Adam Samberg was great as Johnny and Kevin James was a great Frankenstein. Selena Gomez also did a great job. The story however isn't anything special by any means. Too much of the story is from Monsters Inc but there are parts of Twilight in this movie which I love as a lot of it is indirectly mocking that god-awful series. The characters are funny but by no means any memorable. 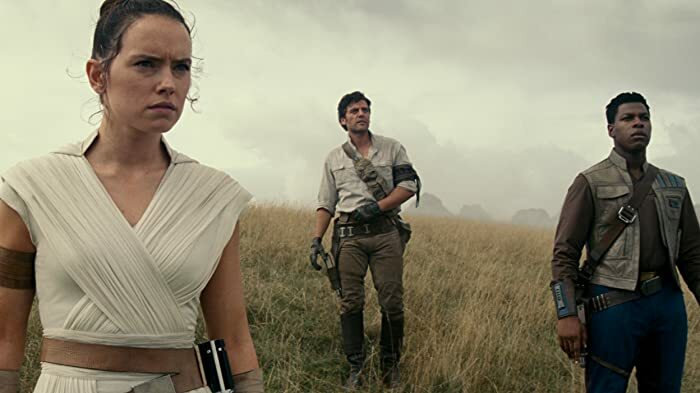 The dialogue is actually the movie's greatest strength. It really is hilarious in so many ways. There are so many one liners and Johnny's line "Wow man! Your Dracula impression is way over the top!" is simply hilarious as is the woman with the annoying voice saying to the monster in the kitchen "Your voice is annoying" If it weren't for the dialogue, this movie could so easily be horrible. The visual animations in the movie are stunning with each scene being carefully visualised and is truly a treat for the eye. Hostess, the company that makes Twinkies, went out of business in 2012, and then came back in 2016. Wayne the Werewolf is seen in a sauna. Dogs, members of the wolf family, would have died in severe temperatures meaning that Wayne would have too. At the opening, the Columbia Pictures "Torch Lady" turns into a bat. Other than the studio titles at the start and the movie's title after five minutes, there are no opening credits. CeeLo Green appears courtesy of Eight Entertainment/Elektra Entertainment Group, Inc.